Media Haven for Humanitarians. Online Newspaper, Magazine and Television, All in One! 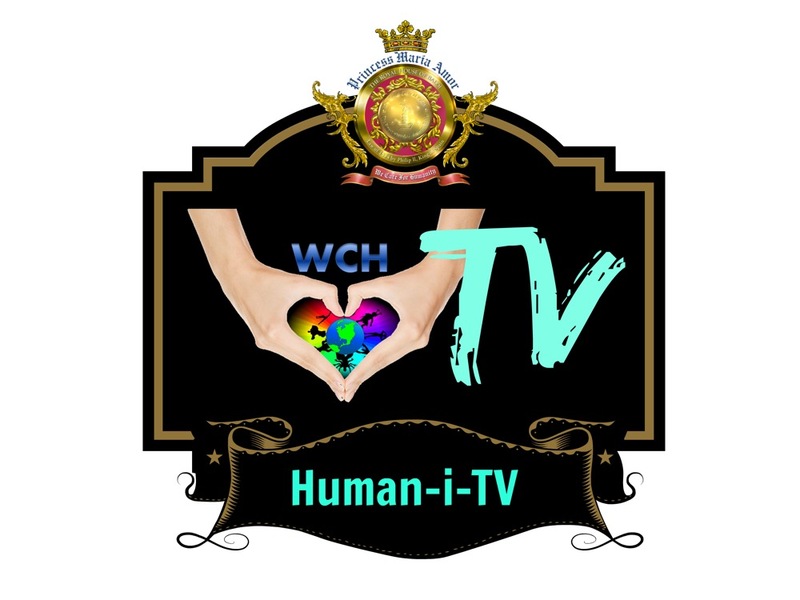 We Care for Humanity (WCH) recently announced its partnership formed with Global Institute of Technology & Management (GITM) towards awarding Scholarships on Higher Education to underprivileged women and girls in the SAARC countries particularly Nepal, Bhutan and Bangladesh. 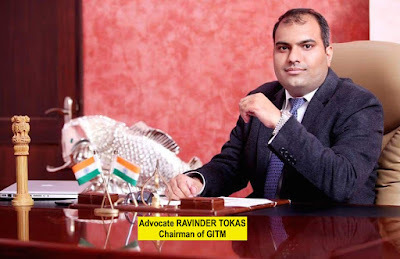 GITM pledged to award five scholarships grants on B. Tech and BBA degrees to WCH annually to distribute to above mentioned countries. The Global Institute of Technology & Management, Gurgaon, was established in 2008 under the aegis of the Baljeet Singh Education Society (Regd.) to promote quality technical & management education of global standard in a world-class environment. The institute is approved by the All India Council for Technical Education (AICTE), Govt. 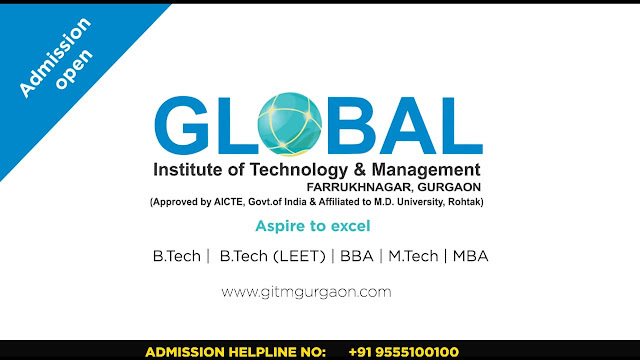 of India and is affiliated to Maharshi Dayanand University, Rohtak (Haryana). Check-out my short speech at the end! 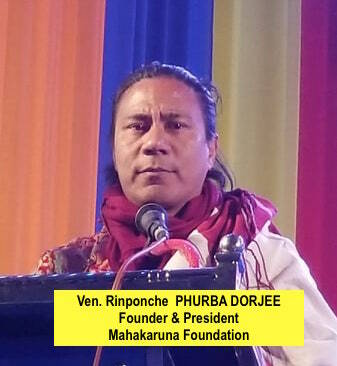 Thanks to Most Venerable Rinponche Jampa Phurba Dorjee Lama​ , the CEO of Varajkilya Productions who created this amazing event attended by international dignitaries! 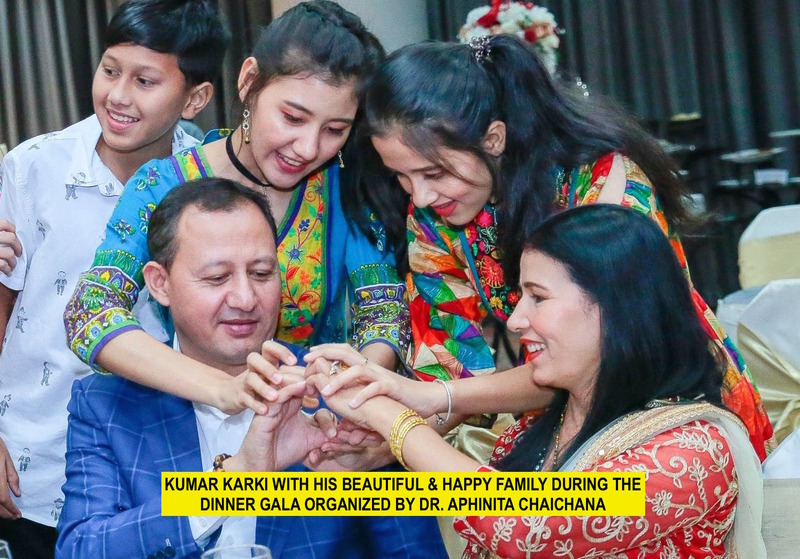 Nepali, Kumar Karki is no ordinary businessman. He is equipped with a humanitarian heart, a big one which extends not only to his friends but to those in need as well. 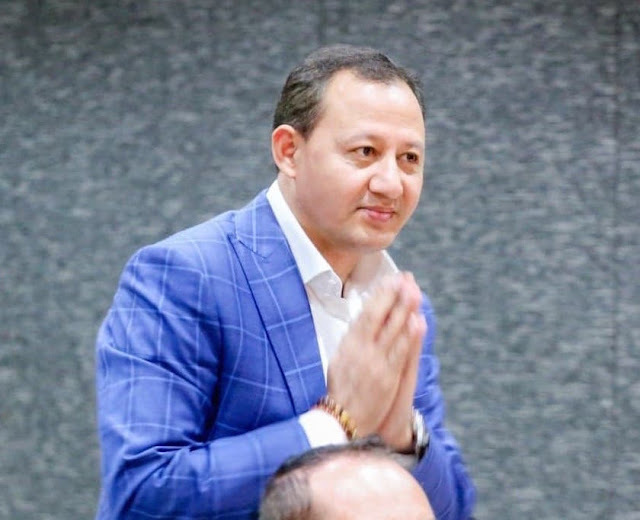 He is the president of Thai Nepali Association (TNA) and holds various positions in other organizations in Thailand. Popularly known for being a generous, Kumar is a devoted Buddhist and an exceptional family man. Kumar hailed from Myanmar but it was in Nepal and Thailand where he honed his dreams and philanthropic attributes. 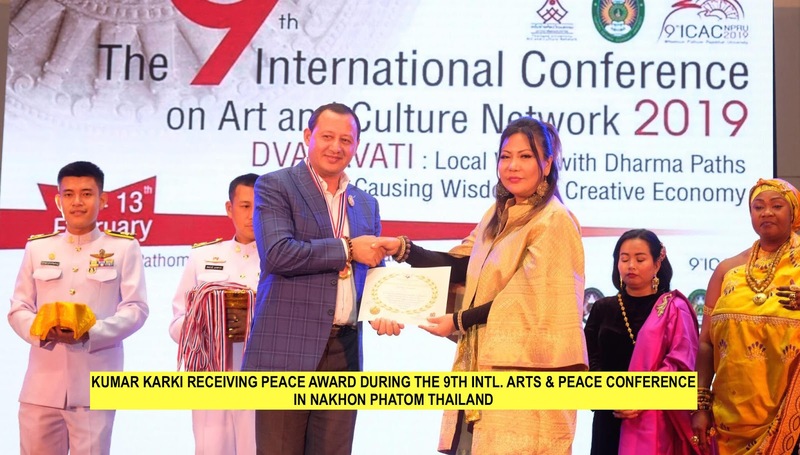 Now, Kumar lends his hands not only to the Thai and Nepali communities but to other neighboring countries as well. Kumar runs his business, the well sought- STYLO COLLECTION, a prominent- ladies and gents custom tailors in Bangkok, Thailand which was founded in 1965 by a group of brothers and had been operating in its second generation under supervision of Mr. Somchai Chatry (Kenny), one of the first professional custom tailors in Thailand. Since then, Stylo Collection became an institution that has shaped Thai- and Western-style custom-made dresses through fashion innovation, fine quality, personal service, and exceptional product value. Nothing but only best quality is acceptable at Stylo Custom Tailors. 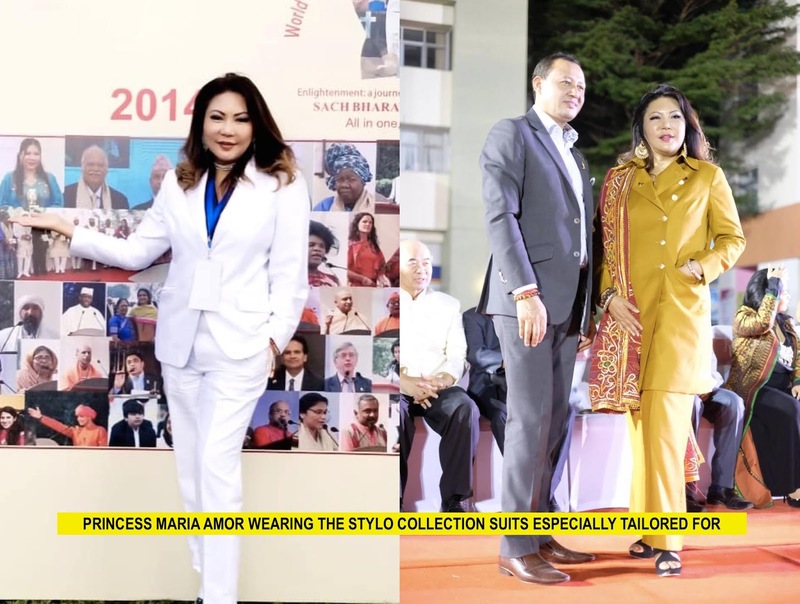 For the last several decades, Stylo’s Collection has been serving international clients, ranging from diplomats, celebrities, business leaders to professionals and civil servants, in the art of custom-made clothing. Recently, Stylo had an opportunity to suit-up H.H. 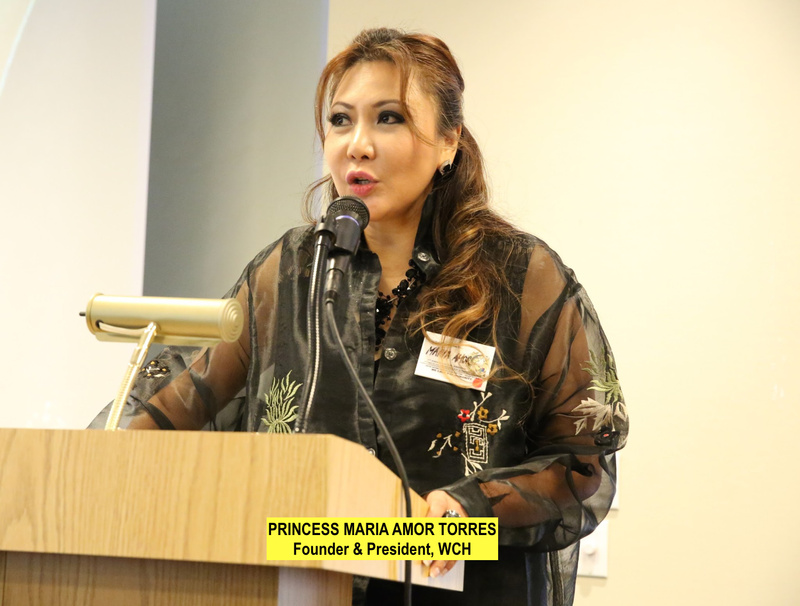 Princess Maria Amor of the Royal House of Baloi, Philippines. 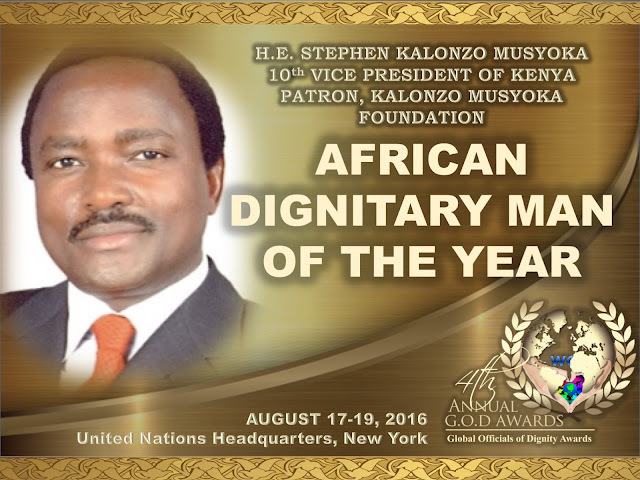 She is the founder of the world renown charity organization, We Care for Humanity (WCH) and chairman of one of the leading humanitarian awards institution, the Global Order of Dignitaries and Philanthropists (G.O.D.). Traveling Princess: With all your successes in life, who can you say is your inspiration in life and business? Karki: I would say my own life struggle is my inspiration in life and business. I learned from my experience, may it good or bad, they inspired me to be a better person everyday. Traveling Princess: Your generosity and compassion is commendable, when did you start being philanthropic? Karki: Ever since I could remember as it runs in the family. All of us are just naturally givers. Traveling Princess: in spite of all your achievements, what can you say is your biggest dream? Karki: My biggest dream is to live in a world where there is universal peace and every child is given education. Traveling Princess: Where do you see yourself in 10 years? Karki: With the kind of world we live now, I want to do more for humanity so I plan to advocate education forever and become an agent of peace and love around the world. 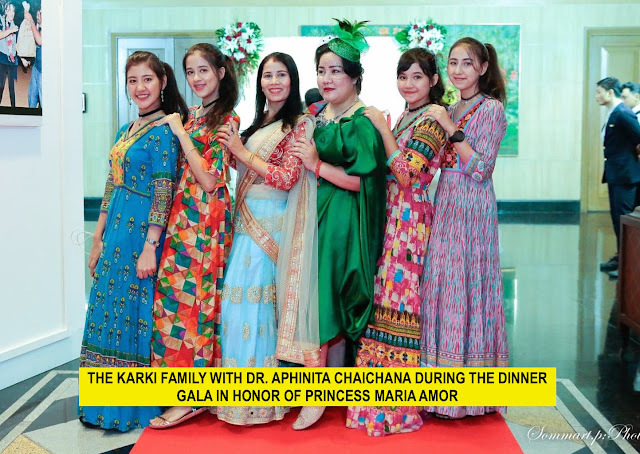 Traveling Princess: Describe to us the real Kumar Karki. Karki: Kumar Karki is just a human being. Helping the people in need. Who will you Vote for US President?